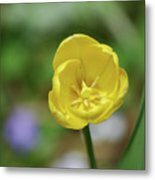 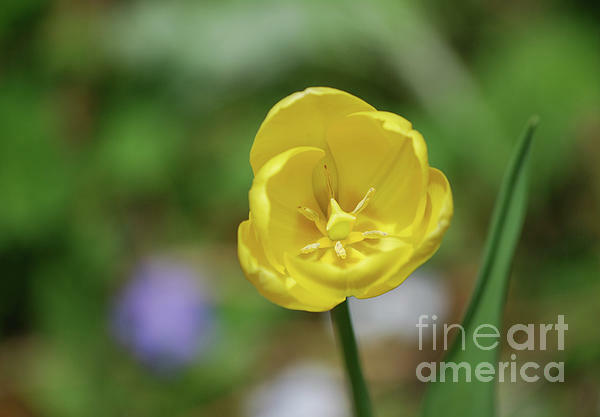 There are no comments for Very Pretty Flowering Yellow Tulip Blooming In A Garden. Click here to post the first comment. Garden with a very pretty flowering yellow tulip.